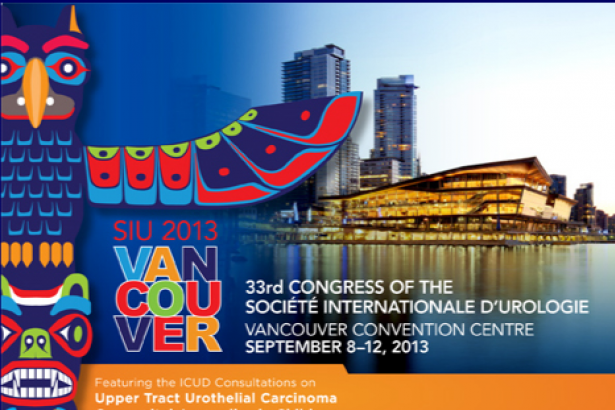 Vancouver recently hosted the 33rd SIU Conference. The Société Internationale d'Urologie (SIU) meeting, which now occurs annually, is designed to enable urologists in all nations an opportunity to collaborate in education and research. Dr. Larry Goldenberg, Chair of the UBC Department of Urologic Sciences, opened this year's conference by noting how far the society has come. More than just a networking opportunity, it is at this conference where the leading breakthroughs in the sector are often presented for the first time, and as such creates a unique educational and professional opportunity for the attendees. 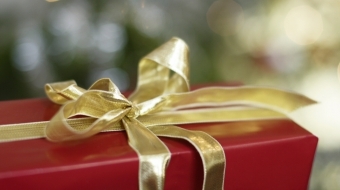 It is the mission of SIU to enable urologists in all nations through international cooperation in education and research to apply the highest standards of urological care to their patients. The conference was held at the award winning and notably environmentally conscience Vancouver Convention Centre. It was just the second time that the SIU Conference had been hosted in Canada. This gathering of 3000 delegates from over 90 countries included some of the leading scientists and practitioners in the field of urology. The conference featured several structural courses, live surgery, a sponsor symposium, and special lectures focused on the most relevant and timely topics in the field, presented by its most well-known and respected experts. The programme garnered many positive comments with respect to its coverage and structure. In addition, 2013 saw the launch the SIU Academy, a digital learning resource for urologists which will include journal clubs, case studies, didactic lectures, procedures, and live case presentations. The 2014 SIU Conference is scheduled to be held in Glasgow, Scotland. 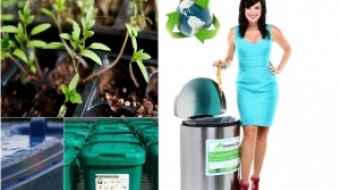 Several young entrepreneurs in BC are taking the green movement to heart and to the bank.